Breaking expectations that EVO Japan would be used for unveiling the "Mystery Joker card DLC Character" for KOFXIV, SNK just released a new trailer via Sony's Playstation channel for Oswald, who will be one amongst the four new DLC characters slated for release this April. According to PlayStation Europe which may have unknowingly released early info in the version of their Youtube description, Oswald is one amongst four new DLC characters heading to KOF 14 in April (*Thanks to Yuki Yagami for the heads up.) We already know that another character, Najd, will also be heading to the game as DLC, so unless she's counted out, there are two more yet to be unveiled characters. 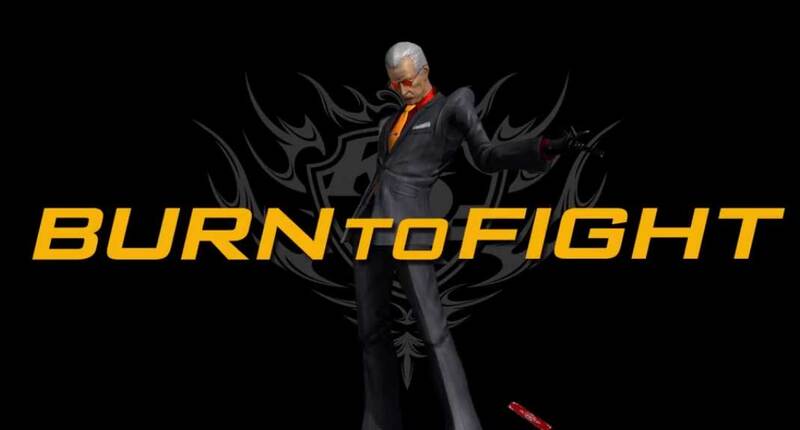 Oswald returns to the KOF Series as the 1st of 4 new DLC characters to be released in April. Since his first appearance in KOF XI, Oswald has become one of the most popular and requested KOF characters thanks to his unique fighting style and personality. Oswald's moves list has also been released and should come in handy for fans heading to Evo Japan tomorrow and going hands-on. With the Oswald announcement already made, this leaves two more potential surprises by SNK at Evo Japan-- 1/ A new SNK Heroines trailer showing gameplay from the start of a match to Knockout, and 2/ potentially, a game balance update to KOFXIV. if there actually is one in the works. As a reminder, SNK has a full booth at EVO Japan where they will have merchandise and showing trailers. So if there's something you want and you've got a friend going there, it'd certainly be an idea to hit them up. Merchandise details and prices are up on SNK Shop's Twitter. With classic Neo Geo titles boosting the sales of Hamster's Arcade Archive series which just surpassed a total of one million downloads on the Nintendo Switch alone(*1), January is looking like a good start for SNK in 2018. (*1) - Figure includes Arcade Archive sales from NeoGeo and ports from other publisher platforms.